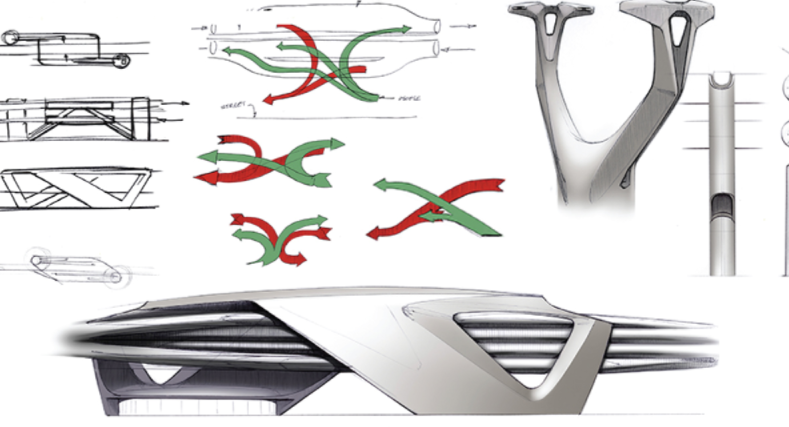 Sundberg-Ferar worked with Hyundai Ventures on a research and design project looking at the future of mobility and mass-transit. 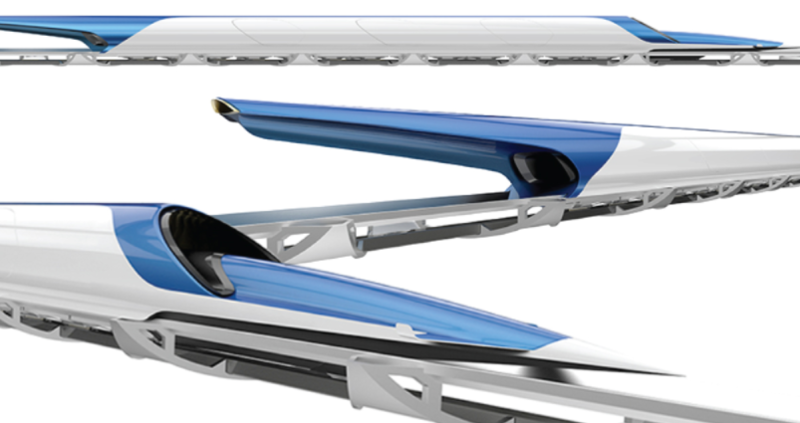 Inspired by Elon Musk’s Hyperloop whitepaper, Sundberg-Ferar performed a deep engineering analysis of the proposed system and developed a new strategy with feasible technologies that delivers a solution considering all aspects of a user’s travel experience. 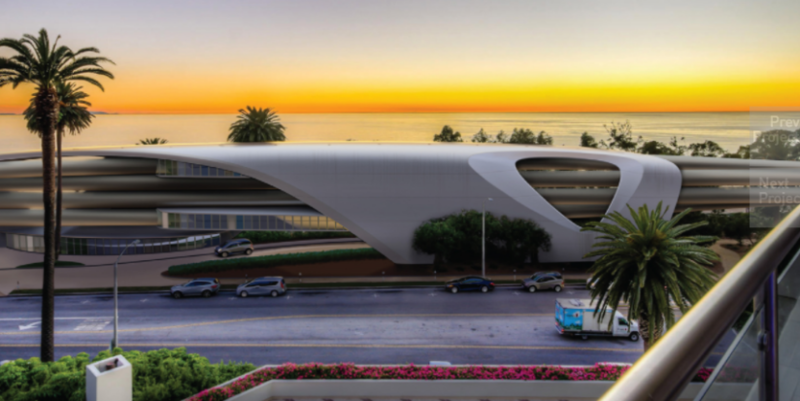 To compliment the engineering study, Sundberg-Ferar also studied today’s current modes of transportation by traveling back and forth from L.A. to San Francisco via cars, trains and planes. Wearing sensors, GPS trackers and cameras, the team recorded every aspect of true door-to- door travel, and used this to map out the current state of transit. The team then modeled potential futures paradigms, inserting potential resources like a high-speed train or fully autonomous cars into the equation. 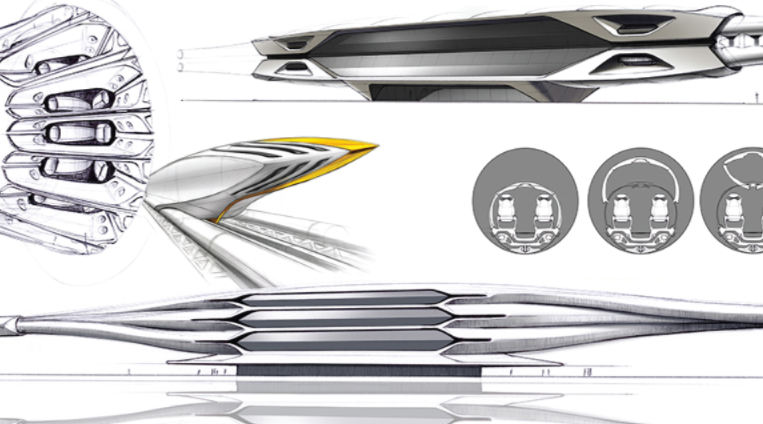 With engineering and user-experience data in hand, the Sundberg-Ferar designers created an ideal future transit system integrating intra-city transit with a revised high speed train design that completes a true loop and paints a pictures of efficient, and user-focused, inter-city travel.